Memory Designs Muskoka offers Web Design, Graphic Design & Photography Services. Specializing in websites that are not only attractive and user-friendly but are built and optimized for all devices. GET READY TO MAKE A STATEMENT ON THE WEB. Memory Designs provides professional and personal web design services. Memory Designs offers professional web design, graphic design and photography services to ensure results for your small business. Memory Designs specializes in Website Design. We work closely with each client to ensure their needs are met. Studies have shown that over 70%-80% of people research a company on the web before making a purchase decision. Find out why Memory Designs is the best choice for your website design services. Memory Designs provides logo design and specializes in the Muskoka area. We provide professional and unique custom logo design services for business in any industry. Focused on creating professional images for your business in Muskoka. We can use those images to help build your website and create digital marketing pieces or promote your next corporate event. Every website built is unique, based on you, the client. Taking your preferences, your requirements, any existing marketing materials you may have and create a site design tailored to fit your one-of-a-kind business. 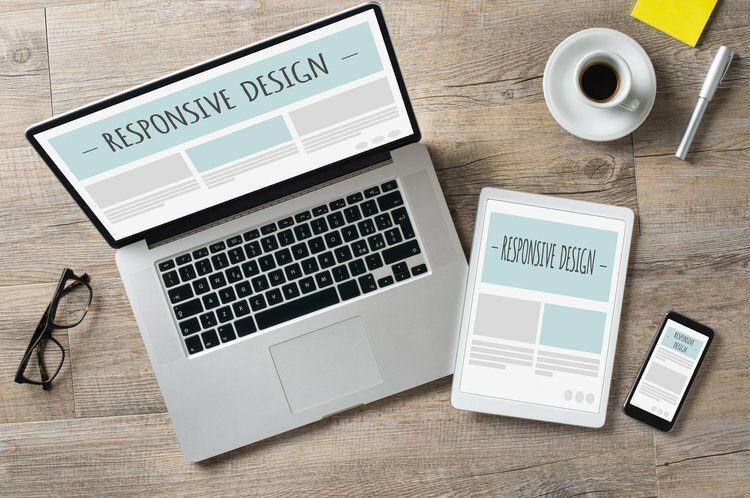 Your website is an extension of your company's culture and personality, and Memory Designs is 100% committed to helping you put your best foot forward. Learn more about Stephanie Memory. Whatever line of work you are in, you need a great headshot. As a professional headshot photographer Memory Designs thinks more than just a flattering photograph; a great headshot is powerful tool to stand out. Offering headshots for realtors, business professionals, entrepreneurs, and creative artists. Professional retouching included with fast turnaround.